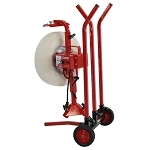 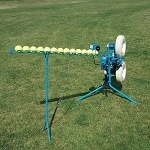 There are various accessories that can be added to some pitching machines that make them even that much better. 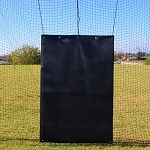 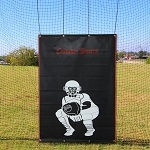 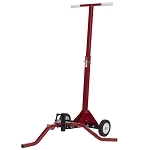 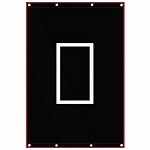 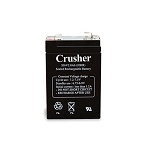 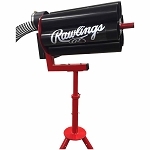 Depending on the pitching machine, they may have a remote control, battery, stand with wheels, ball feeder or pitching machine cover available. 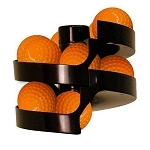 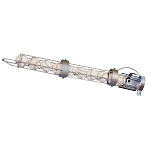 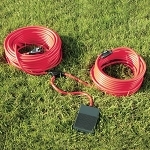 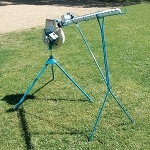 Below, you will find the accessories that we carry for various different pitching machine models sold on this website.